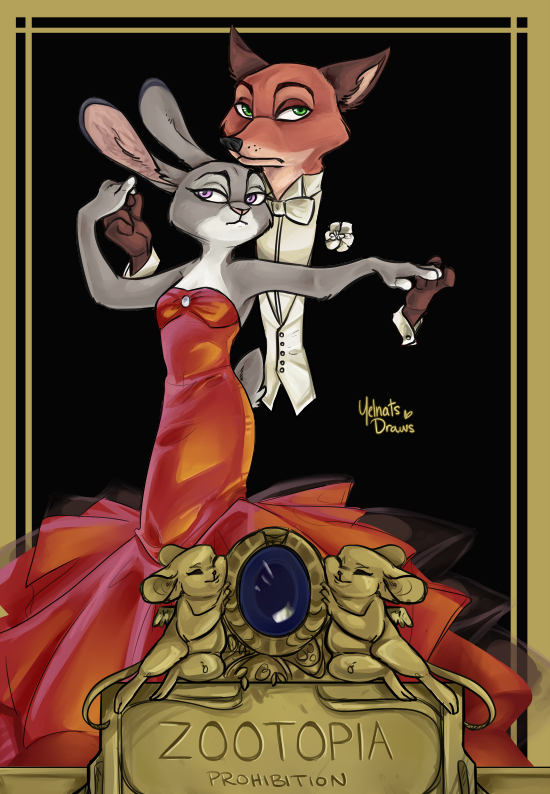 The reason behind some of Nick’s past, unintentionally fished out of him by an overly annoyed rabbit. Additional Tags: Don’t you forget about me. These types of stories are always a challenge. 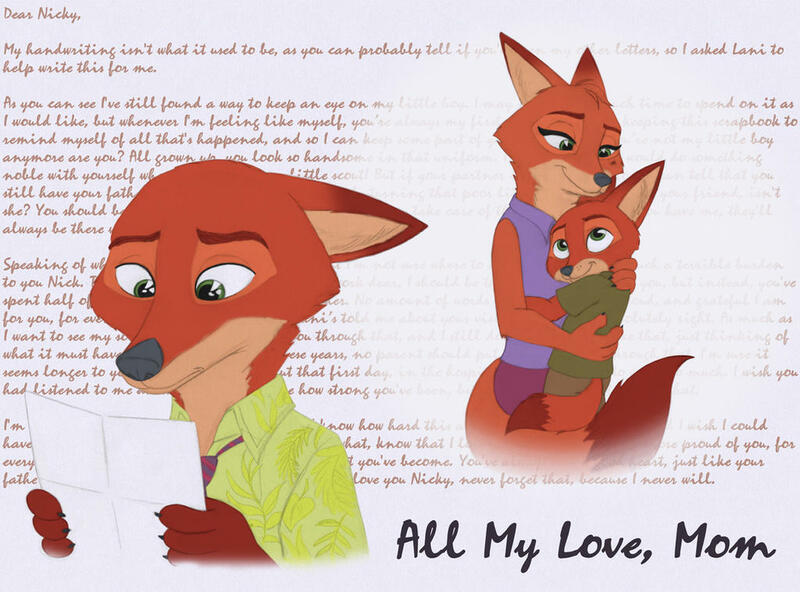 It's a poignant, heart-felt and extremely well-crafted story dealing with Nick's relationship with his mother yet it also unfortunately (or in this case fortunately) conflicts sharply with the director's extended canon that reveals that Mrs. Wilde is alive and well and still living in the apartment Nick grew up in. Thus relegating it to an AU interpretation. Still a great story though.